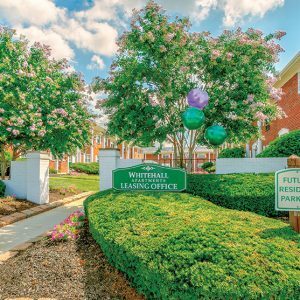 $250 REWARDS JUST SIGN A LEASE WITH WHITEHALL APARTMENTS! 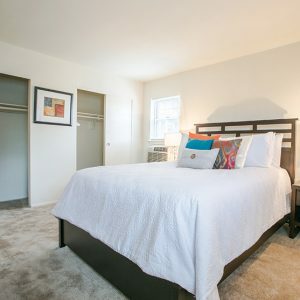 We’ve gone green! 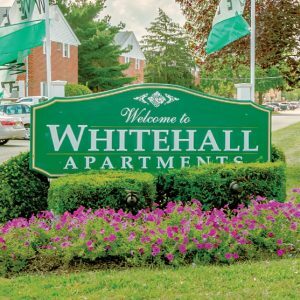 Whitehall Apartments upgraded to high efficiency equipment and insulation. 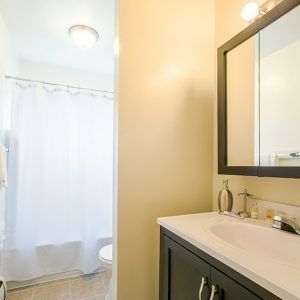 Heat and Hot water is included in your rent. 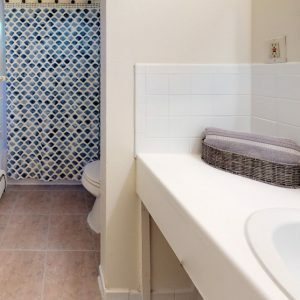 Your energy bills in the summer will be dramatically less than other communities in the area. 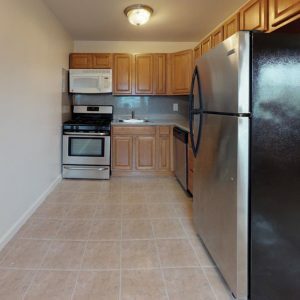 Not only will you enjoy lower rent, you will appreciate the much lower cost to live here. 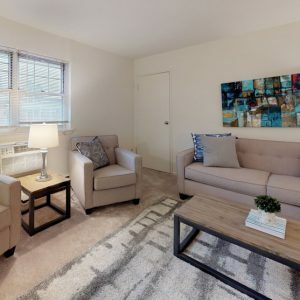 Private luxury with community living and a variety of amenities are included in your rent. 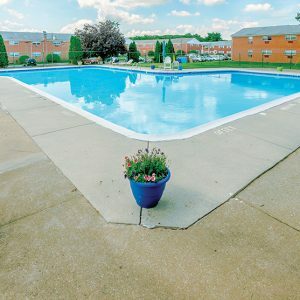 At Whitehall Apartment homes for rent you can relax and enjoy our beautiful sparkling swimming pool, playground and picnic area. 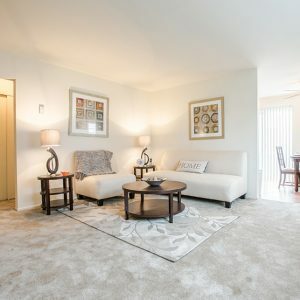 At Whitehall Apartments for rent, consider our great location in Lumberton, NJ. 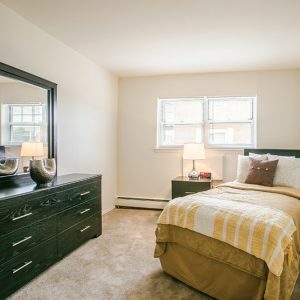 Our residents enjoy the convenience of bus service in walking distance, as well convenient access to Routes I-295, 95,and the NJ Turnpike. 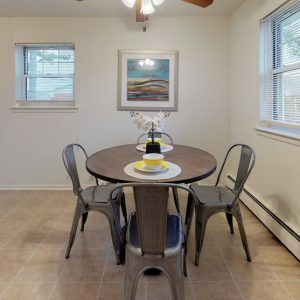 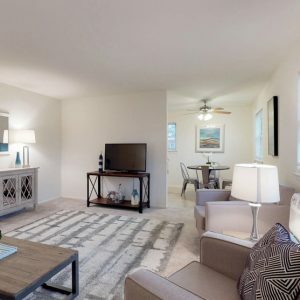 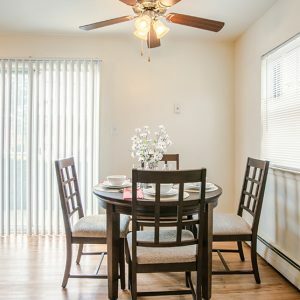 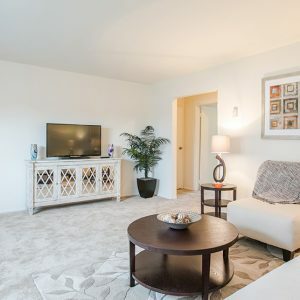 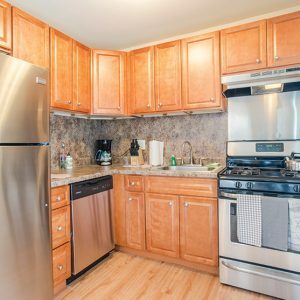 Our rental homes are minutes to Philadelphia three bridges to Center City, Your new rental home will be located close to major shopping centers in Deptford and Turnersville. 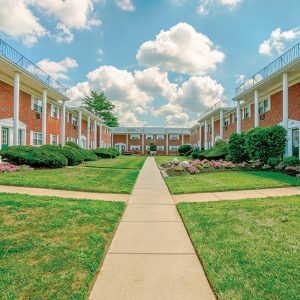 It is only a short ride away to the Cherry Hill or Moorestown Malls where you will enjoy some of the best shopping, dining, and entertainment! 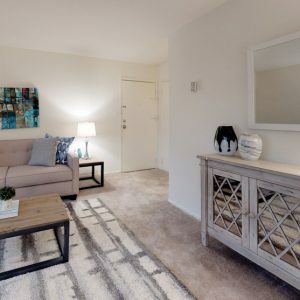 For a great deal on our apartment home rentals contact Whitehall Apartments today.